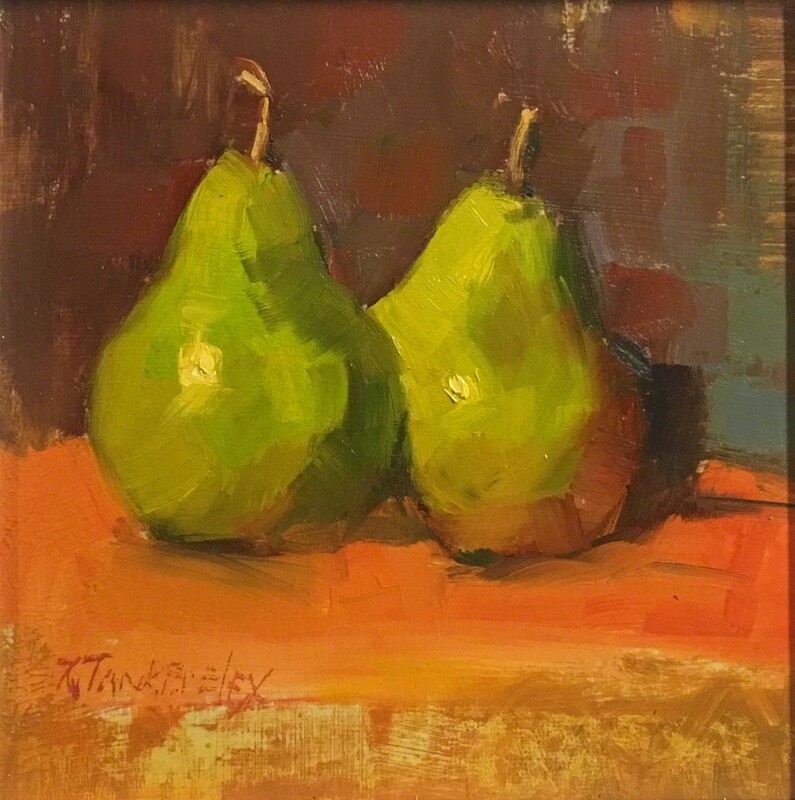 Nancy is using her small paintings as studies for larger work. 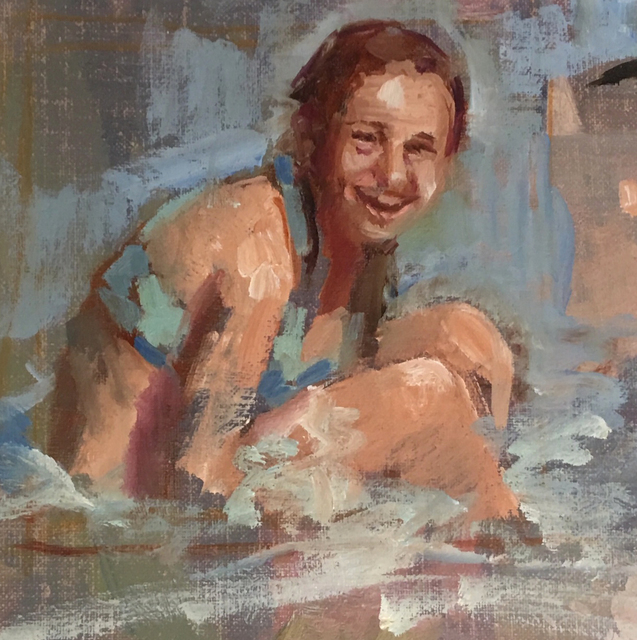 She says “ After a lifetime of developing my technical skills and conceptual ideas, I want to spend my studio time developing a body of work that will challenge me”. 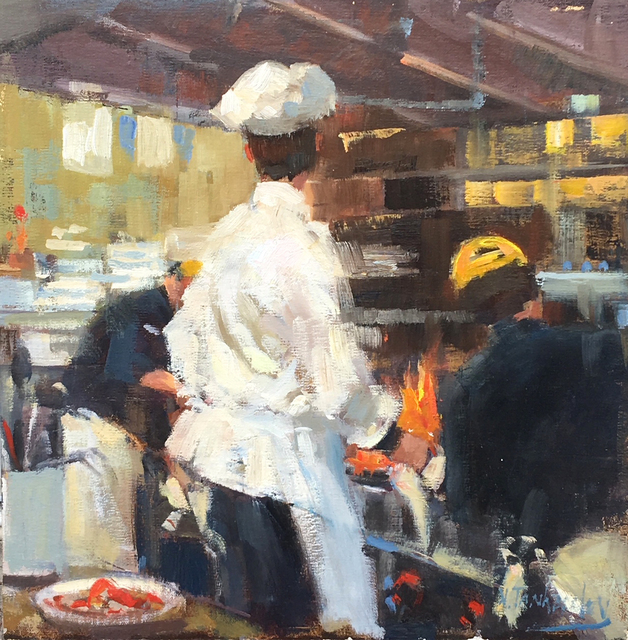 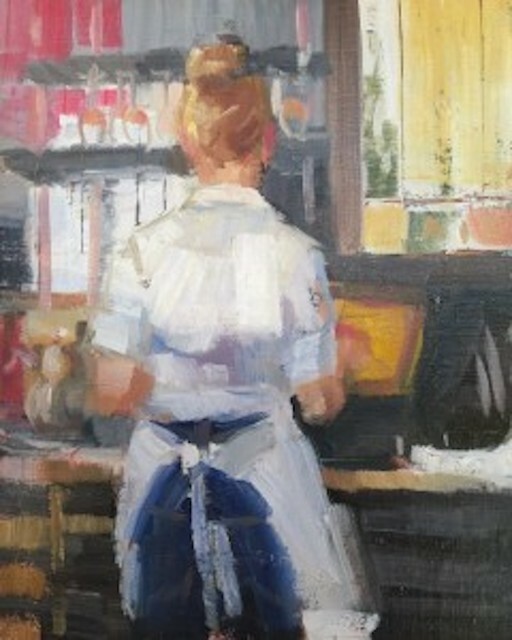 Nancy Tankersley began her career as a portraitist but entered the gallery scene with figurative paintings of people at work and at leisure. 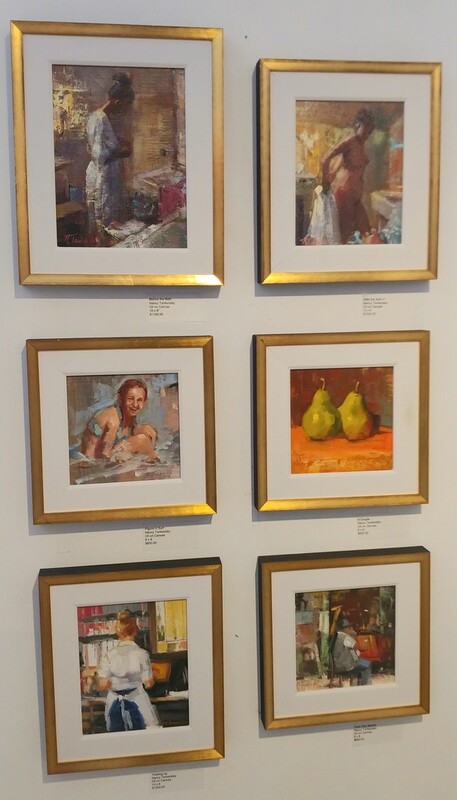 Currently as she searches for the unpredictable, Tankersley moves between landscape, figures and still life. 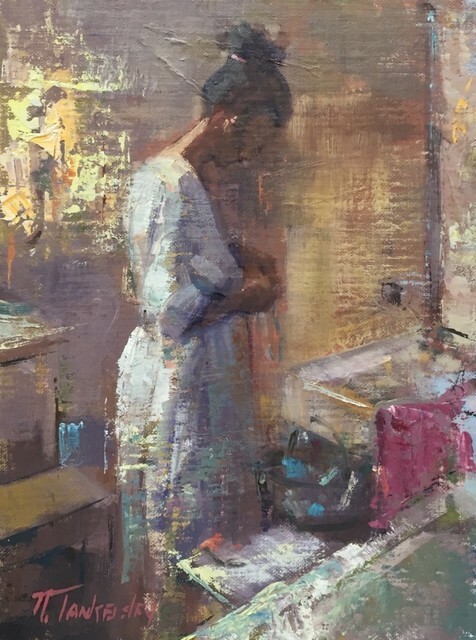 Incorporating non- traditional tools , supports and technologies for her paintings she remains faithful to her impressionistic style. 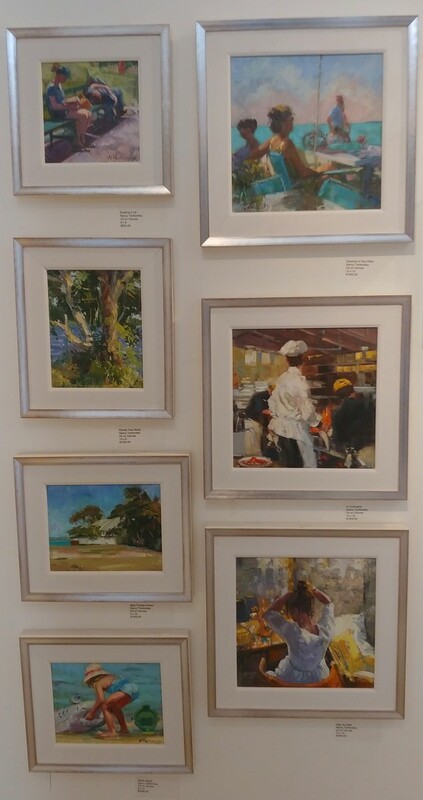 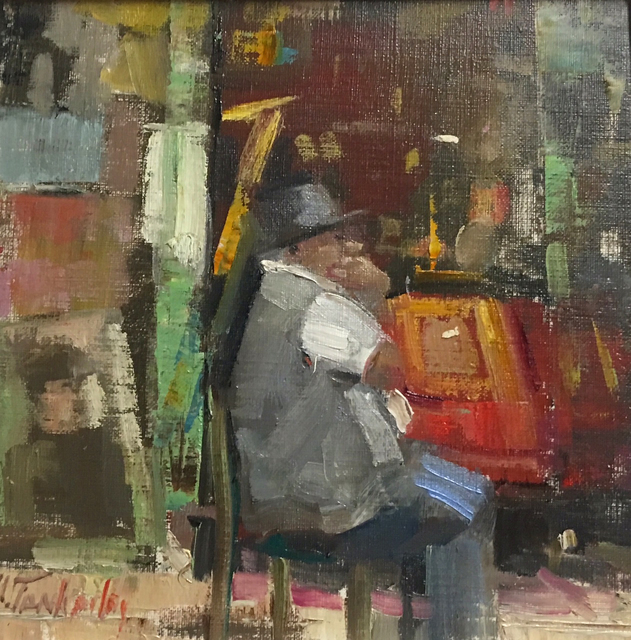 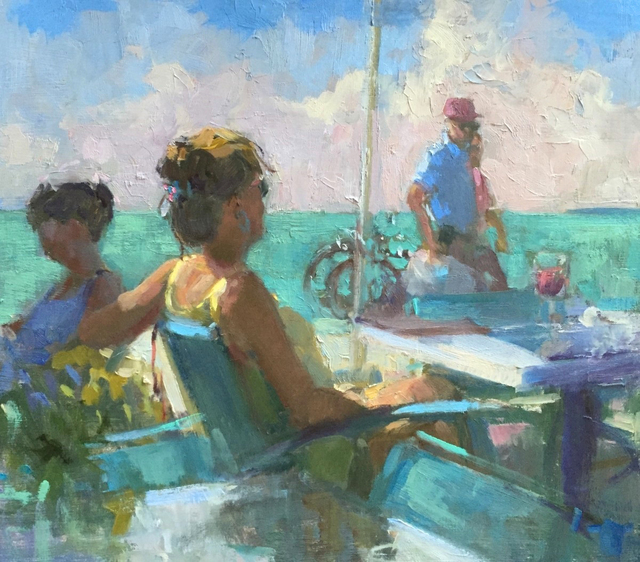 Active in the current plein air movement, and a founder of Plein Air Easton, she travels worldwide participating in competitions, judging and teaching. 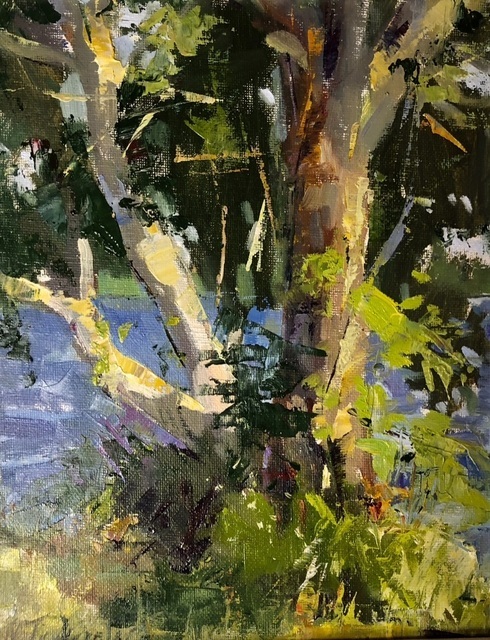 In 2018 she was invited to be an instructor and demonstrator at the Plein Air Convention in Santa Fe and released her first instructional video with Lilliedahl Videos. 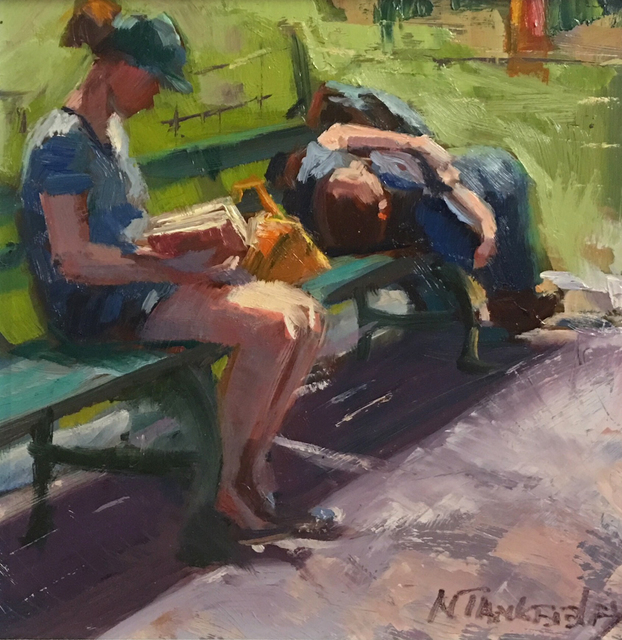 In 2016 and 2017 she was invited to exhibit at the prestigious Masters Exhibition at the Salmagundi Club in NYC. 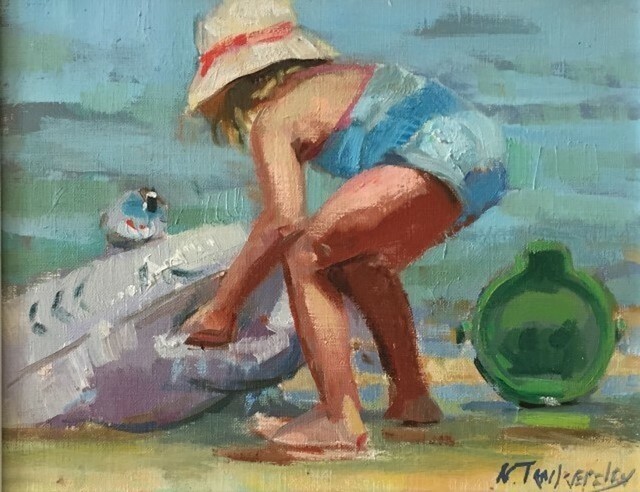 Recent honors include Best of Show at Parrsboro, Nova Scotia International Plein Air 2018, Best of Show at the Lighthouse Plein Air Festival 2017 and the Dickinson Award for Best Painting by a Signature Member of the American Impressionist Society 2016 Annual Juried Exhibit.